Let's explore fashion, travel and lifestyle together! I recently discovered a brand called Officine Generale. It was only founded in 2012 which makes it relatively new however the clothes weren’t anything that hasn’t been seen before. 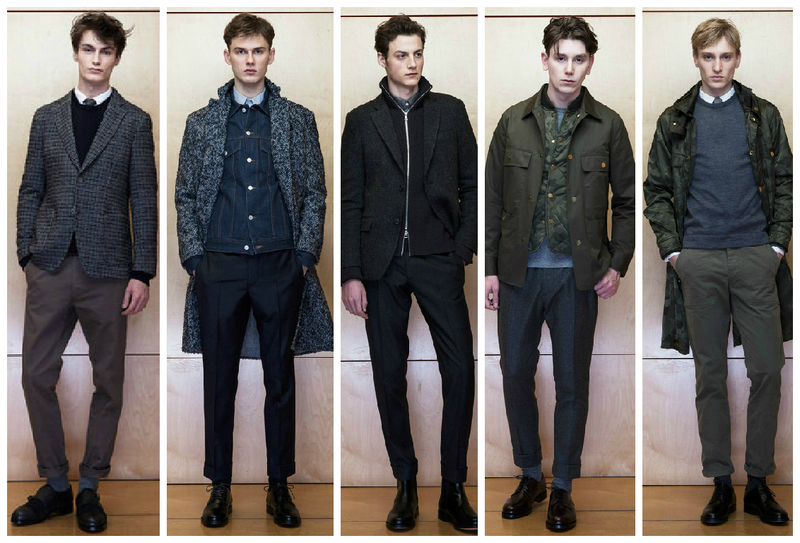 The FW2015 collection was, in fact incredibly classic and ageless wearable by all types of men and for all occasions. It was tailored and fitted featuring work and casual looks using tones of blue, green and grey. Essentially it’s what I believe a lot of men want – to be able to go to one brand and buy (if, financially able) the entire collection, as it incorporates all the fundamental pieces needed for a man’s wardrobe. 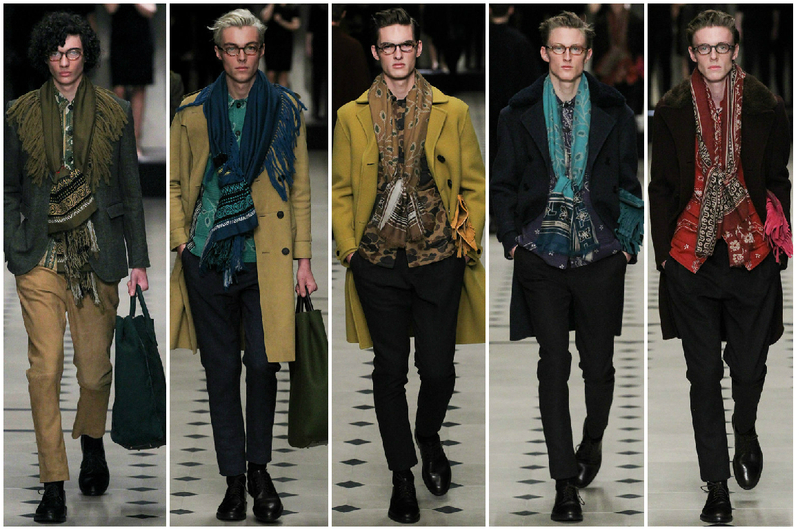 The fall winter 2015 Burberry Prorsum menswear had a bohemian inspired collection. But it was far from hippie, in fact, it was classic and casual looking by pairing bohemian patterned shirts with tailored trousers and finished with printed scarves, a pair of framed glasses and a shopper or fringed clutch bag. The colours and prints combined created a sleek and dapper style incredibly wearable making a dull winter colourful. 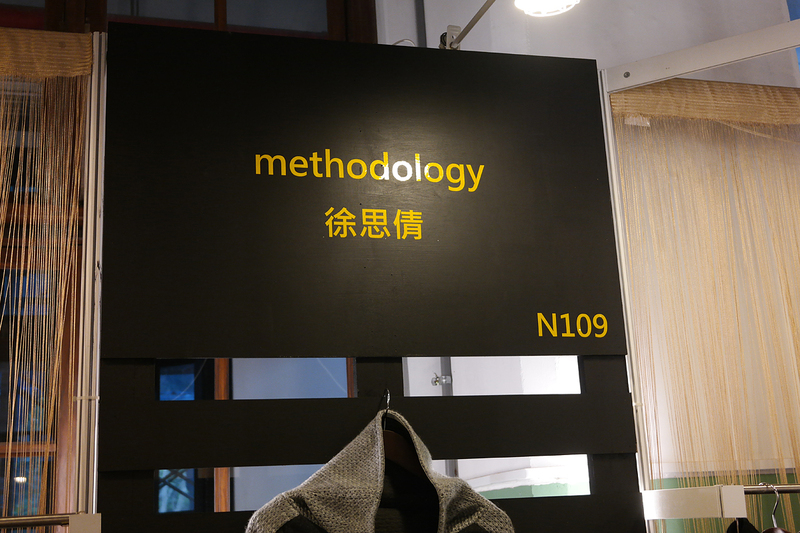 Methodology Wears, a brand based in Hong Kong by the very talented designer Glori Tsui, focuses on creating clothing that is contemporary and sophisticated, and accessories which are timeless and versatile. The UK and the EU: "it's complicated"
The world of fashion from the view of a High Schooler, Aspiring Designer, Critic, Editor, Stylist, and Fashion Enthusiast. Don't Just Travel The World... Meet It!